The two Poppy rooms are situated in the new Turret Wing which has its own private entrance. The breakfast dining area is also situated in the Turret Wing. All rooms have access to the swimming pool and changing rooms from here. The Turret rooms are both en-suite with one room on the ground floor - "The Red Poppy Room" and the other on the 1st floor - ''The Blue Poppy Room''. "The Blue Poppy Room" sleeps 2 as a king or twin and has its own balcony with chairs and coffee table for those sultry evenings. 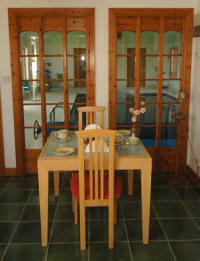 ''The Red Poppy Room'' sleeps 2 as a King or Twin and has its own sun terrace/patio with outdoor dining-table and chairs. 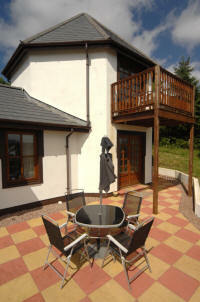 The third letting room is a large 'Studio Apartment' which is detached from the main house. 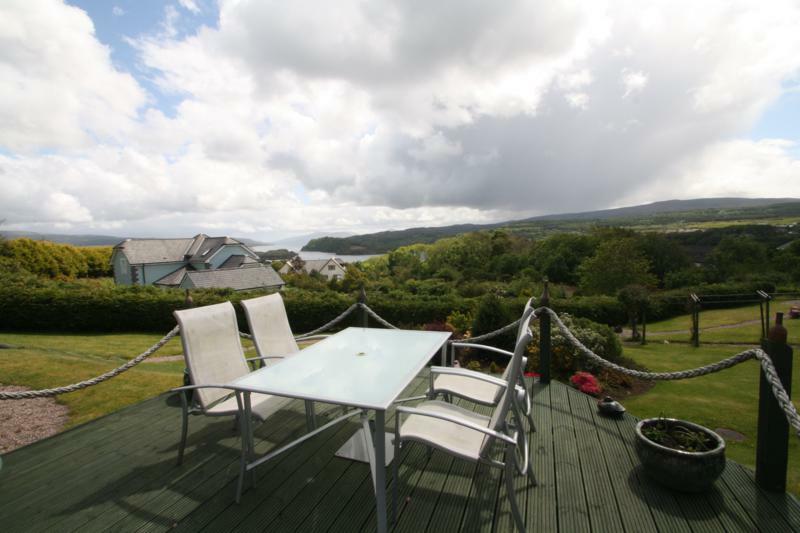 It has a super-king bed and a double sofa bed and would be suitable for a couple enjoying more space or a family with children. 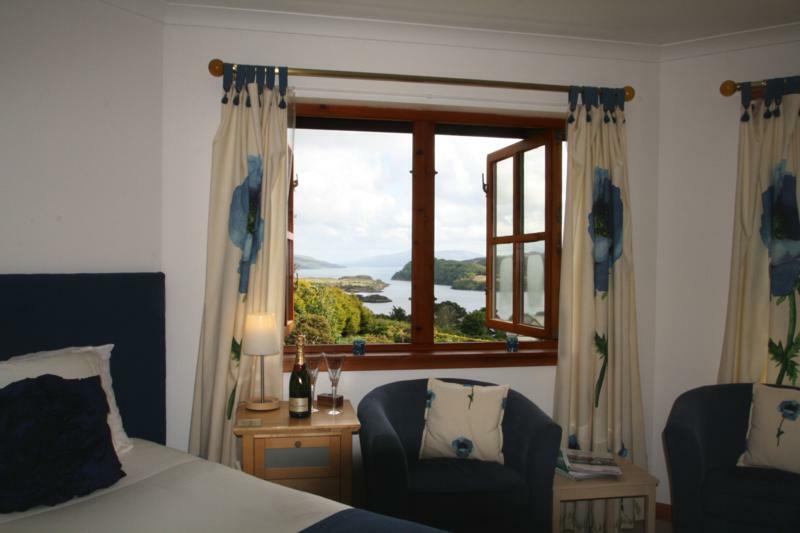 This can sleep upto four people and we offer a continental style breakfast. We can provide a travel cot or 'Z' bed for all rooms if necessary. The décor reflects the rest of the house, modern and light with colour introduced in the furnishings. The turret wing is also ideal for a family with older children, taking both rooms and having that whole area of the house to yourselves. As this wing of the house has its own entrance, guests are ensured privacy. 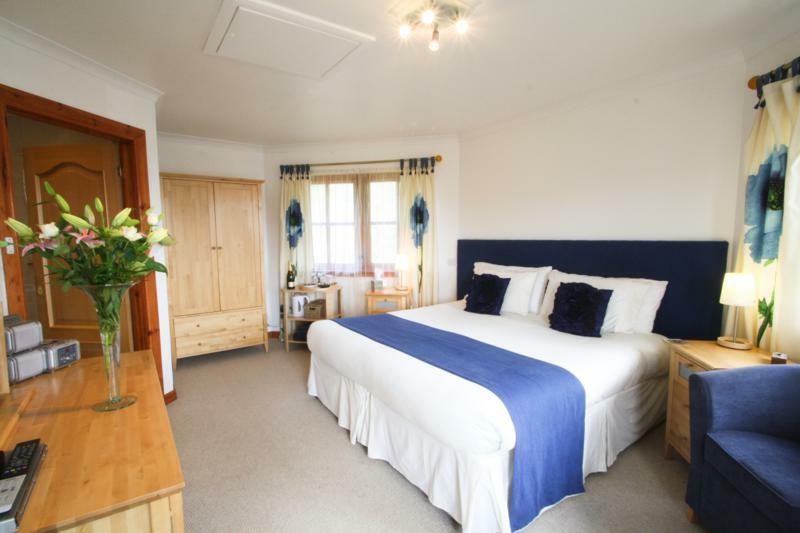 Each room sleeps two as a double or a twin bedded room.